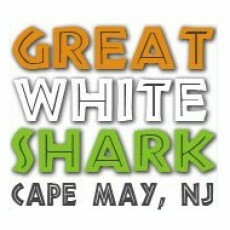 Great White Shark carries one-of-a-kind Cape May sweatshirts, t-shirts, & caps, plus gifts for everyone, from car decals to beach jewelry. We have sizes ranging from S to 6X. We also carry children's sizes. Is there an item you want that you don't see on the site? 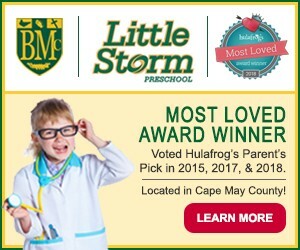 Give us a call at 609-884-1811 or 609-898-0566, or send us a message.